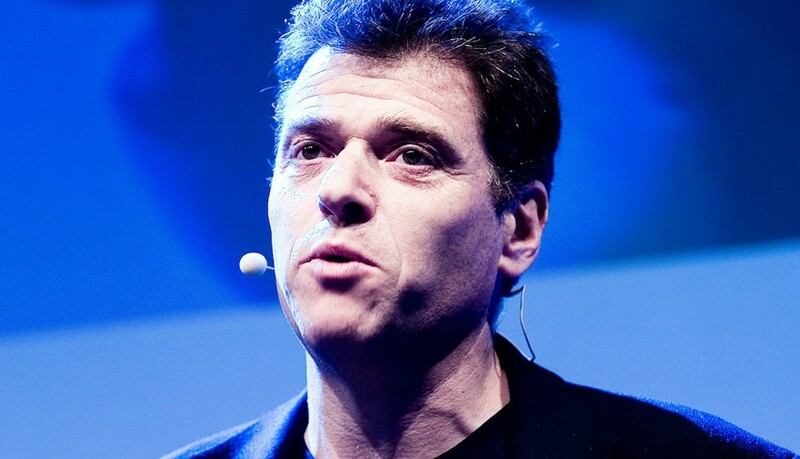 Andrew Keen is an Anglo-American entrepreneur, writer and broadcaster who is regarded as one of the world’s leading contemporary analysts of digital business and culture. He is the author of the international hit CULT OF THE AMATEUR: How the Internet is killing our culture which has been published in 17 different languages and was short-listed for the Higham’s Business Technology Book of the Year award. The New York Times critic Michiko Kakutani described the book as being written “with acuity and passion”, while A.N. Wilson, writing in the Daily Mail, described it as “staggering”. As a pioneering Silicon Valley based Internet entrepreneur, Andrew founded Audiocafe.com in 1995 and built it into a popular first generation Internet music company. He has also co-founded a number of other Silicon Valley start-up ventures including afterTV and now.tv. He is currently the host of “Keen On” show, the popular Techcrunch chat show, where he interviews global business luminaries like Sir Martin Sorrell. He has been featured in hundreds of magazines and newspapers around the world and regularly writes for The New York Times, The Los Angeles Times, Wired, The San Francisco Journal, the Wall Street Journal, the Daily Telegraph, the Guardian, the Independent, Fast Company, Fortune and many other publications. Andrew is an acclaimed keynote speaker on the international circuit, speaking regularly on the impact of new technology on 21st century business, education and society. He was a featured speaker this year at the E-G8, President Sarkozy’s pre G8 gathering of digital leaders in Paris, where he spoke about the impact of data on individual privacy. Andrew was awarded a First Class Degree in History from London University. He was a British Scholar at the University of Sarajevo in the former Yugoslavia and earned a Masters Degree in Political Science from the University of California at Berkeley. He has lectured at many universities around the world including Warsaw, Amsterdam, Stanford, Berkeley and Oxford. He is also the Executive Director and co-founder of Amsterdam University’s Future of University Education conference, an event that maps out the 21st century university.